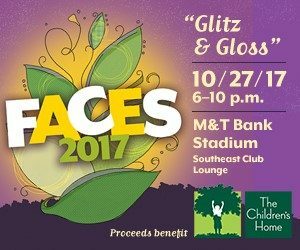 FACES 2017, an event hosted by The Children’s Home, a 501 (c) 3 organization committed to fostering statewide crisis intervention services for youths ages 13 to 21 will take place Friday, Oct. 27, from 6 to 10 p.m., at M&T Bank Stadium South East Club Level Lounge (1101 Russell St., Baltimore, MD 21230). With the theme, Glitz & Gloss, this chic evening will feature a dinner buffet with beer, wine and specialty cocktails; dancingto live music by SoulCentered, raffle drawings; an interactive art activity; airbrush tattoo and bodypainting fromAirbrush Unlimited Group, and a photobooth from Fun Fotos MD. The highlight is the silent and live auction featuring photography, paintings, trinkets and other handmade gifts created by the at-risk children and youth living at The Children’s Home, along with other special items. 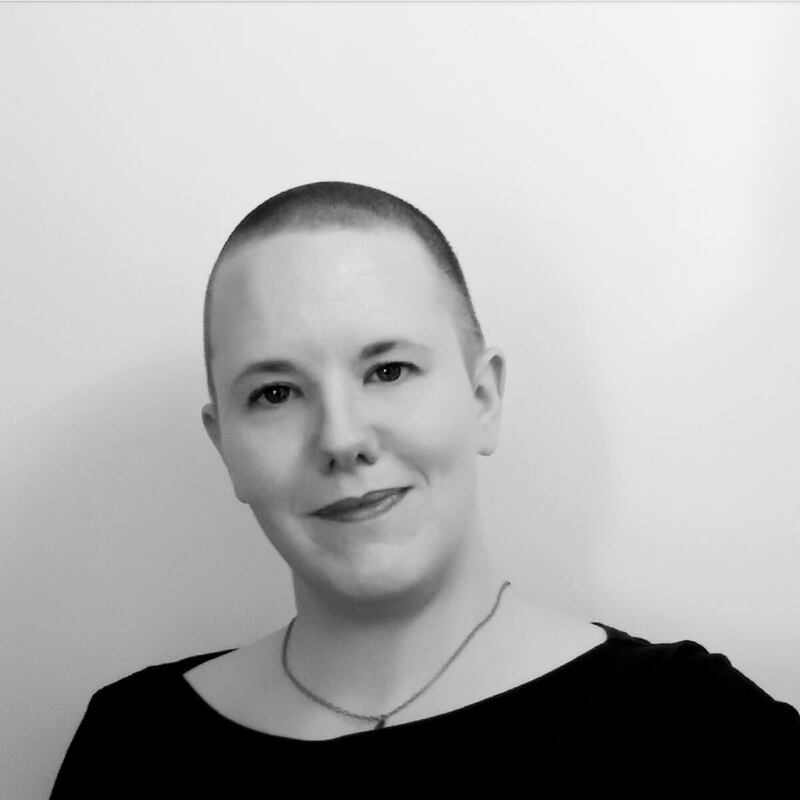 As part of a mentorship with Kimberly Hopkins (owner/creative, khopdesign LLC) and her husband, Michael Hopkins,FACES annually showcases the residents’ courage for positive change, along with their innate artistic talent. 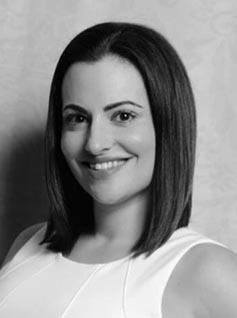 ABC2 News Anchor Jamie Costello will serve as the emcee. 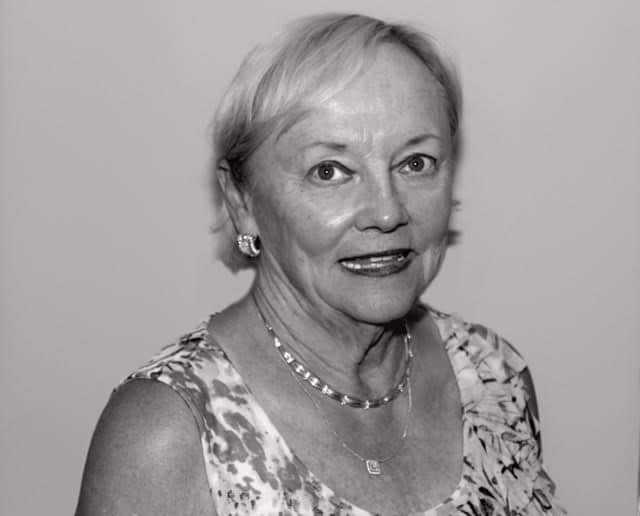 Event co-chairs are Regina Cohen (a volunteer at The Children’s Home who is affectionately regarded by the residents as, “The Candy Lady,”) and Tammara Madison (The Children’s Home volunteer). FACES 2017 is intended to raise over $50,000 to sustain quality programs and services for at-risk children, youth and their families. Individual tickets are $100 per person in advance and $125 per person at the door. Tables of 10 are $900.For more information or to purchase tickets or tables, visit bidpal.net/FACES or call 410.744.7310. Established in 1863 as an orphanage for children abandoned due to the Civil War, The Children’s Home celebrates a distinguished legacy of caring for Maryland’s at-risk children and youth both inside and outside the family structure. Its programs and services have continued to evolve to meet the needs of the community. Operating from its 44-acre campus in Catonsville, the non-profit provides a comprehensive program of academic support,recreation, therapeutic counseling, arts and culture and life skills to give each child the opportunity to become a happy and productive citizen. Three of its most exciting program endeavors are weekly equestrian/pet therapies,entrepreneurial expressive arts and job placement assistance for older teens and young adults. For more information, visit www.thechildrenshome.net.